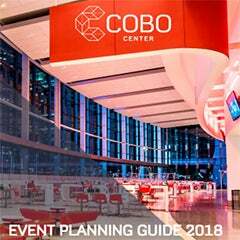 The Event Industry Council (EIC) has re-certified Cobo Center for Accepted Practices Exchange/American Society for Testing and Materials International (APEX/ASTM) Sustainable Meeting Standard for venues. The certification has a two year term and is designed to create facility sustainability offerings for events. 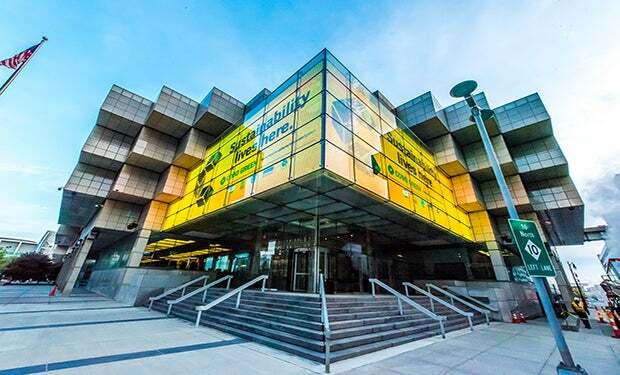 Cobo’s sustainable operations has been steadily gaining the attention of the trade show industry and the facility was chosen as the site of this year’s Sustainable Brands (SB’19) conference. 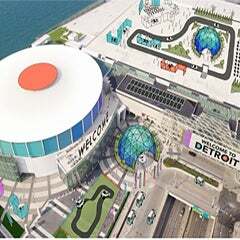 Detroit’s main convention and exhibition venue was the host site for Sustainable Brands’17 Detroit, and will again host the event June 4-6 this year. “Sustainable Brands is excited to continue to partner with suppliers and venues like Cobo who demonstrate a commitment to sustainable practices. 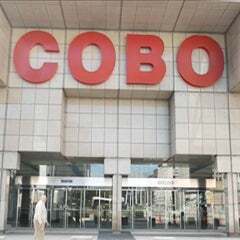 Cobo’s commitment to innovation and sustainability has demonstrated how leadership and teamwork can achieve very high goals,” said David Fiss, CMP and director of business development and event strategy for Sustainable Brands. “Doing so helps our event meet our sustainability goals, educate our attendees, and encourage other suppliers to the meeting and events industry to do the same. A sustainable event is more thoughtful and creates a better participant experience.” Mr. Fiss is the president of EIC Sustainability Initiative, Northern California Chapter and former member of EIC Sustainability Leadership Council.